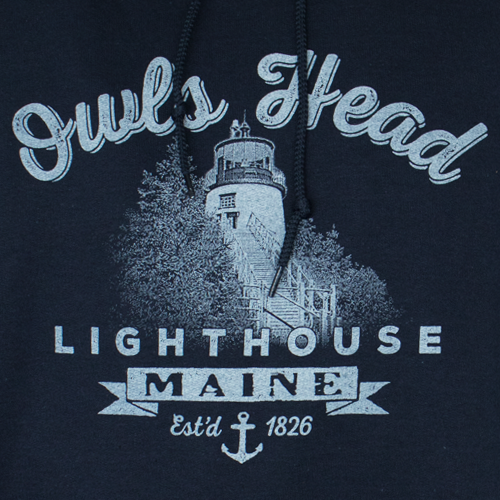 This comfy sweatshirt comes in navy blue with a white colored screen print design of the Owls Head Lighthouse which includes the date the light station was established. 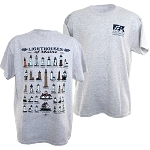 Gildan Heavy Blend 50% Cotton/ 50% Polyester. Available Sizes: S - 3XL. 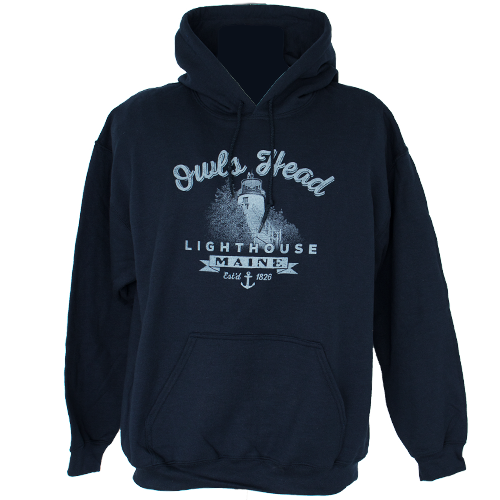 Copyright American Lighthouse Foundation Gift Store. All Rights Reserved. eCommerce Software by 3dcart.